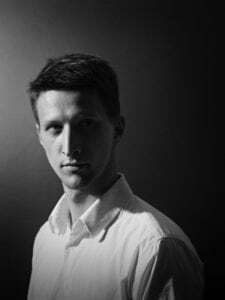 Ilmars Millers has been working with the Chamber Choir of Tallinn University of Technology (Estonia) from 2009-2014 and then again from year 2017, as the main conductor and the artistic director of the choir. Ilmars Millers is Member of European Latvian Association (ELA) Artistic Committee and he is performing as the chief conductor at the European Latvian Cultural festivals. Since 2013 he is the main conductor of Latvian-Finnish choir “Ziemelmeita” (Finland) and since 2015 the conductor of Sigulda mixed choir “Atvars” (Latvia).